Welcome to the 2018-2019 college academic year! 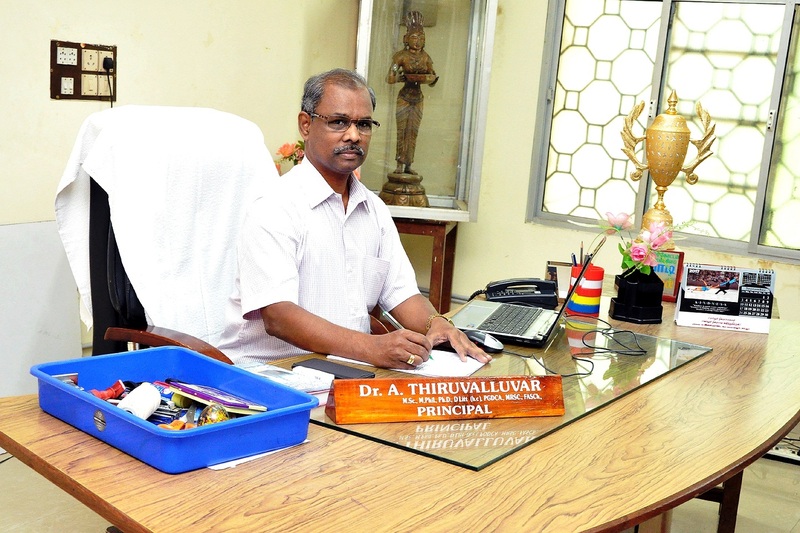 Our commitment at Kunthavai Naacchiyaar Government Arts College for Women (Autonomous), is to provide a safe and intellectually challenging environment that will empower students to become innovative thinkers, creative problem solvers and inspired learners prepared to thrive in the current century. I wish you all a wonderful college year. If I can be of any assistance, please do not hesitate to contact me and know that my door is always open. I can be reached at principal@kngac.ac.in also. I am honored to serve as your principal.